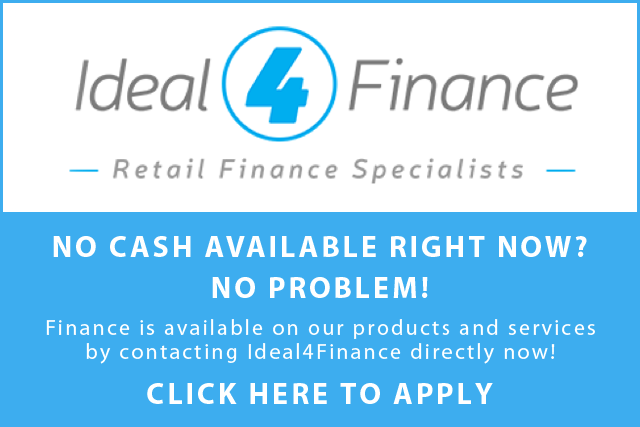 Finance now available for all Breward Roofing customers – click here to find out more! Breward Roofing is a family owned business, which was first established in 1945. Combining the skills and experiences, which have been gained through three generations of this family owned business, allows us to provide the best possible service to our customers. 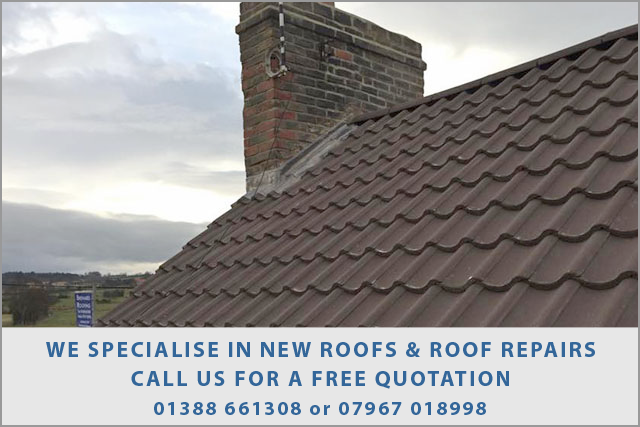 If you are looking for roofers in Bishop Auckland, Durham or surrounding areas, then Breward Roofing is a company you can trust. 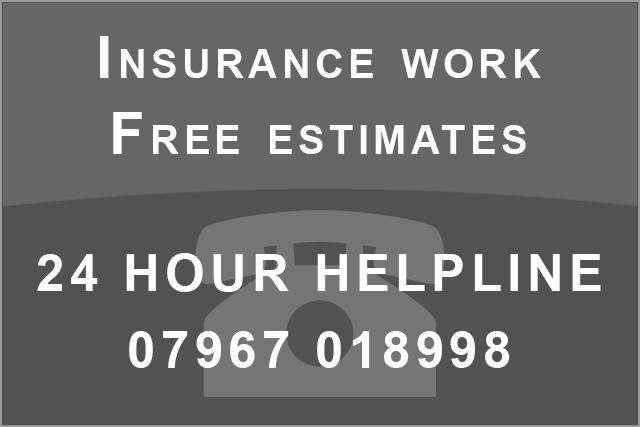 We are a roofing and property maintenance business who are based in Bishop Auckland, County Durham. This allows us to offer our services to people in not only Bishop Auckland, but also the whole of County Durham and the North–east of England. The feedback & reviews we receive from our customers ensures we continue to build on our already high reputation and satisfaction within the industry. 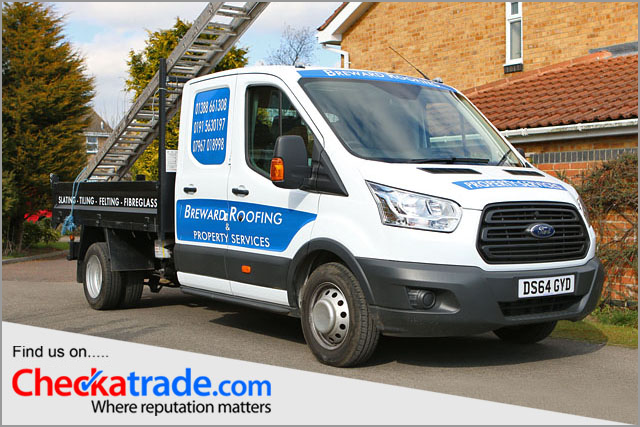 The staff at Breward Roofing work to very high standards and pay great attention to detail at every opportunity. Our skilled craftsmen do not compromise on best working practices and pay great attention to detail at every opportunity. We have an asbestos handling licence, a carriers licence and have public liability insurance up the value of £10 million.